Sport in the Americas and Caribbean and their connection to popular culture and politics. Join Doc and host Danielle Orr for for their monthly feature on a review of last months World Baseball Classic. 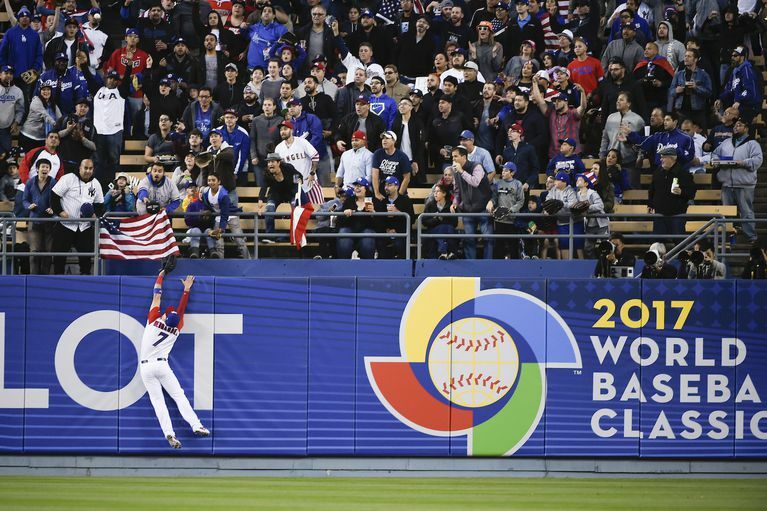 The once-every-four-years World Baseball Classic last month was notable for its ever- increasing fan attendance, highest ever television ratings and participation by 16 international teams from Asia, Europe, Latin America and the Caribbean as well as the United States. But perhaps the the most outstanding feature of this year’s classic wasn’t just the quality of play, but the celebratory and infectious revelry of the spectators and fans. Commentators and sportswriters from the United States all commented on the great infusion of national pride and energy from the Latin American and Caribbean countries in particular – as did major league players from the United States who were inspired and proud to be a part of the international Tournament.